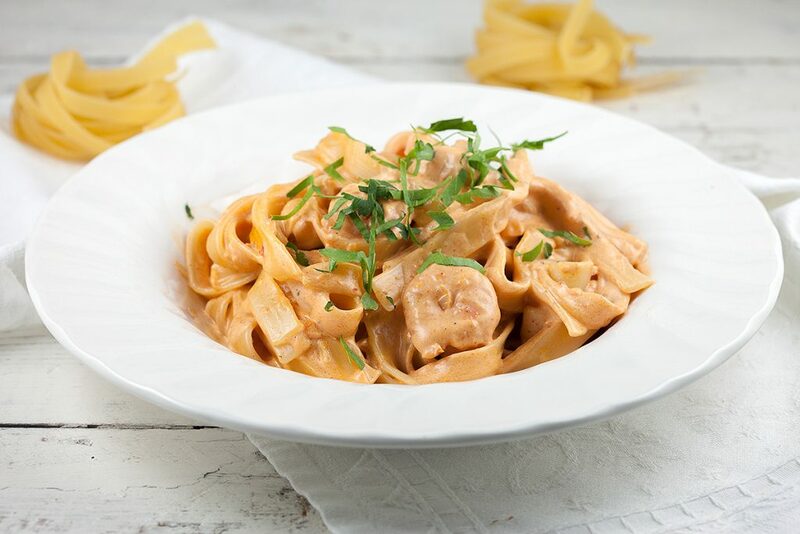 This creamy shrimp tagliatelle has a bit of spiciness, sourness and most important lots of great flavours. Ready within 20 minutes. 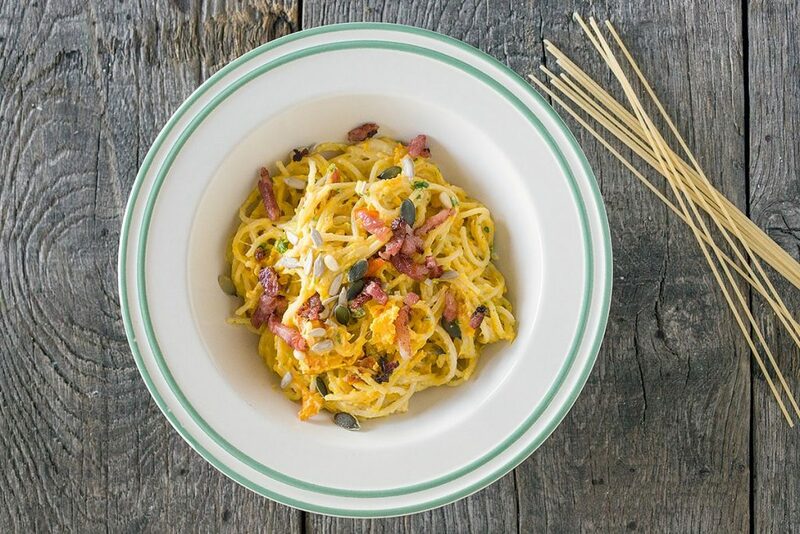 An easy weekday meal that can be prepared the day before if needed. 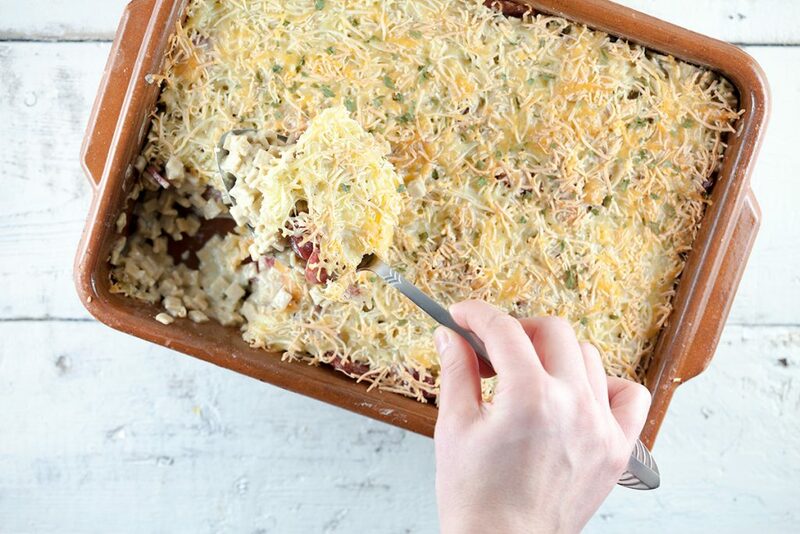 This pasta and chorizo oven bake is filled with flavours and lots of cheese. 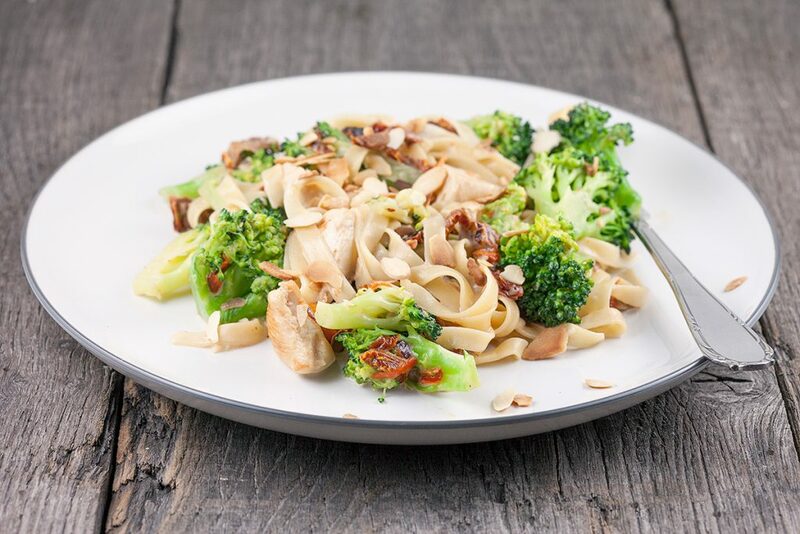 This creamy broccoli and chicken tagliatelle is extra delicious with roasted chili pepper, onion and garlic so the peppers will be mild. Mmm! Have you seen a (black) truffle somewhere? 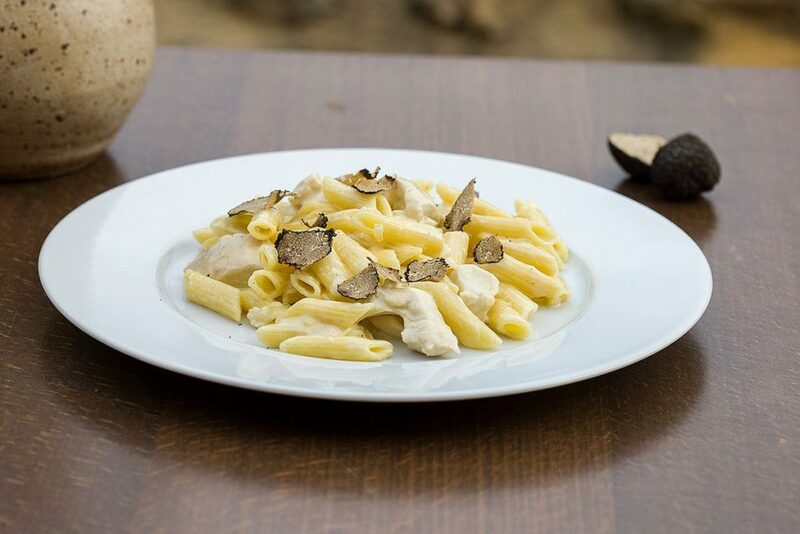 Buy it and make a creamy chicken pasta with truffle, so worth it! Ready in less than half an hour.